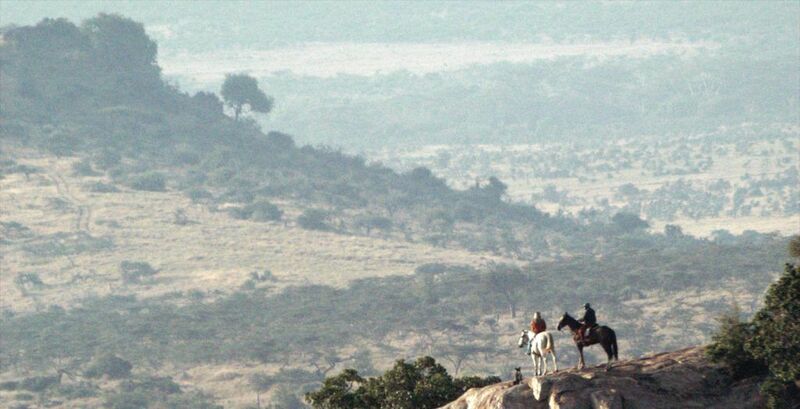 Loraine Cademartori takes a trip to Laikipia and the Northern Frontier District of Northern Kenya as part of a Journeys by Design luxury safari adventure. Sirikoi being her first stop, the itinerary includes the right balance of rest and play. After ticking off all wildlife early on with a game drive, the attention turns towards a horse ride and a long awaited rest in her room to catch the night time drama unfold in front of her, taking the form of mating lions. Next stop: Il Ngwesi, a community-owned conservancy to spend time with the Maasai elders playing traditional games with beads in the sun. To fully appreciate the bush, sometimes different modes of transport are necessary, a point which Will proves in his planning by providing a Eurocopter AS350 B3 to take Lorraine to Enasoit and onwards in her adventure. Have a read to learn more about Lorraine’s adventures or, to plan a luxury African safari holiday to Kenya, please do get in touch with one of our destination specialists, who would be happy to begin the conversation.